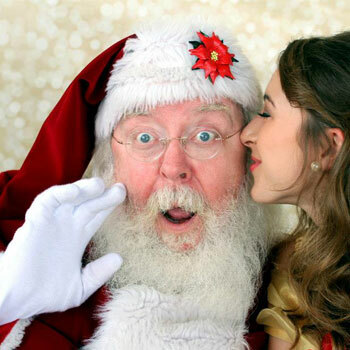 If you are planning to make your holiday event more special this year, then better hire a talented Father Christmas actor to WOW your guests. 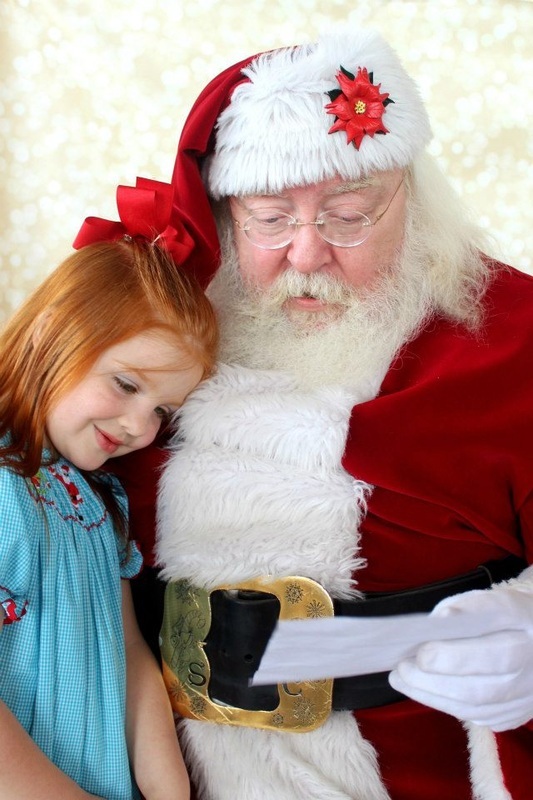 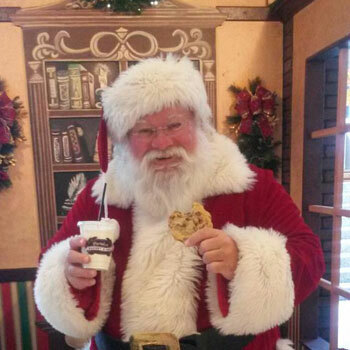 Santa Tom is among the most loved Santa Claus Performers in the Dallas-Fort Worth area. 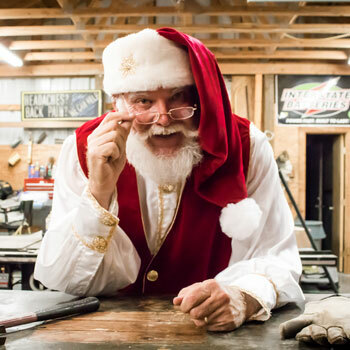 Unlike other Santa Actors who wear flimsy costumes and props, Santa Tom always makes sure that what he wears and uses are of the finest quality. 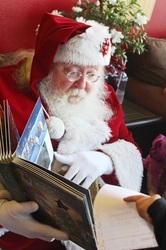 He is also dedicated to constantly improving his craft, so he attends workshops and seminars every year. 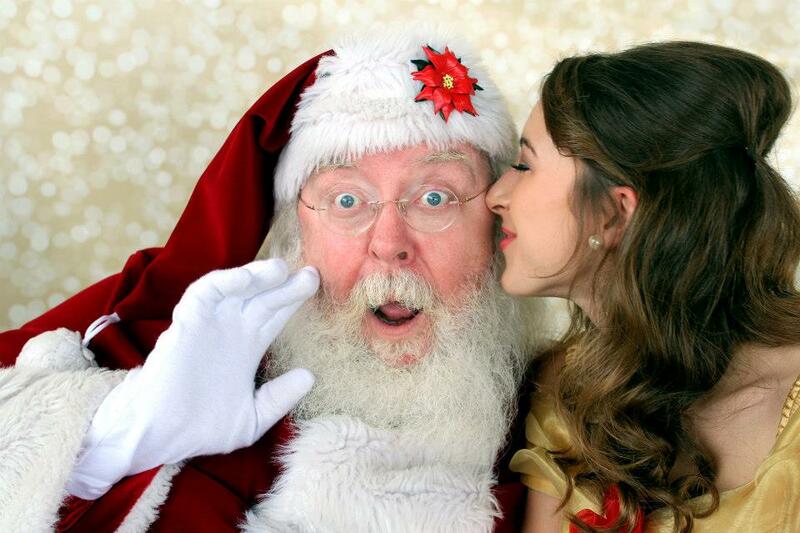 This Real Bearded Santa Claus Entertainer has experience being in TV commercials, parades, tree lightings, home visits, company parties, and so much more. 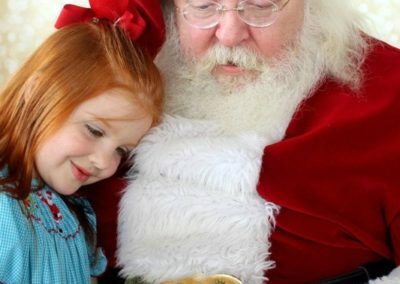 He can visit your event whether it is in Embassy Suites, Hilton Dallas Lincoln Centre, Marriott Suites, Grand Hyatt, and many other TOP venues and homes in DFW. 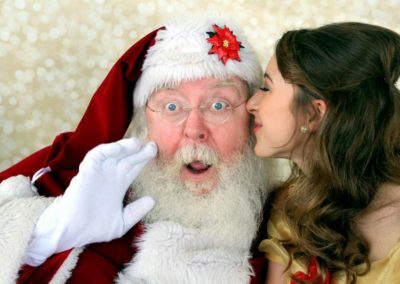 He is among the most sought after Santa Claus Impersonators in the area, which is why you should contact us TODAY to hire Real Beard Santa Tom. 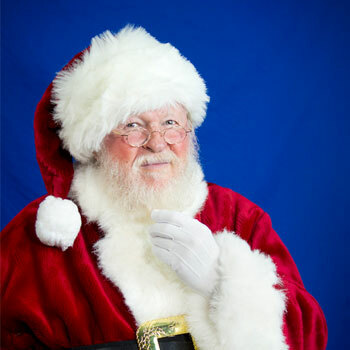 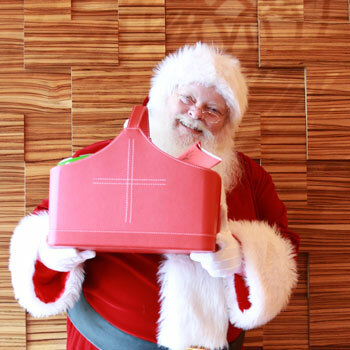 Contact us through 817-601-5666 or email us at Events@MystiAllen.com to have Santa Tom appear at your Christmas party.